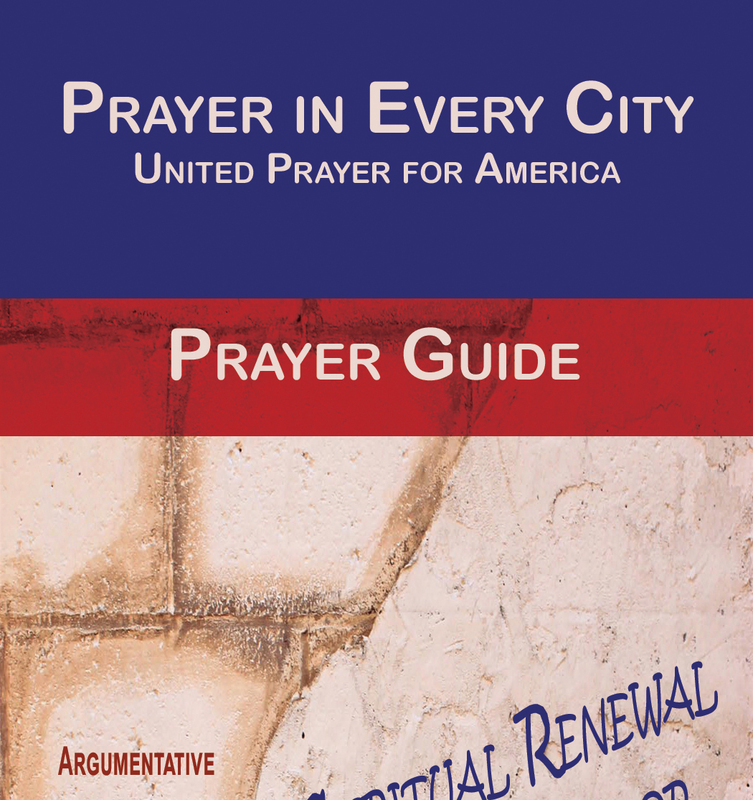 As the 4th of July approaches and people desire to participate in the URGENT CALL TO PRAYER from Anne Graham Lotz, I have decided to repost my prayer guides. All of these guides teach you to pray for Revival and Spiritual Awakening in America, but each have a different area of focus. Don’t forget our weekly “5 Minute Prayer Friday” coming this Friday. I realize it is the 4th of July Friday, but America is in need of prayer every day. Free Revival and Spiritual Awakening Prayer Guides | Pray for Revival!